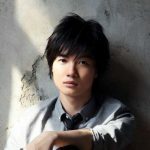 Matsuda Ryuuhei will take the main role. 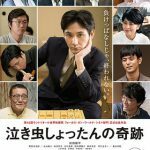 Next year will be released a new movie about shogi at the Japan cinemas. Last year we had the movie about the life of Murayama Satoshi. A professional player who died at 29 due to a chronical disease. This spring was the movie adaptation of the manga March comes in like a lion. For that movie, I was able to take some photos of the main actor, Kamiki Ryuunosuke, on my visit to the Human Shogi Festival at the city of Tendo. 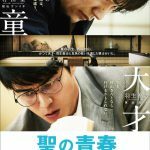 This new movie is based on the book 「泣き虫しょったんの奇跡・サラリーマンから将棋のプロへ」, it can be translated in [The miracle of the crybaby Shottan – From a businessman to a professional shogi player]. This book is about the life of the shogi professional player Segawa Shouji “Shottan”. Segawa, Yokohama (1970), entered the Shoureikai (a trainning institution for shogi players) when he was 14 years old but he had to quit due to the age restrictions when he was 26. When he retired from shoureikai he started to study for lawyer while he worked in a part-time job. Even if he decided to quite playing shogi he realized the delight of playing shogi and join some amateur tournaments. After he won this tournaments he was able to participate at the tournaments with professional players. In 2001 he finished his university studies and entered at the company NEC (Nippon Electric Company). This company has a shogi club with some of the strongest non professional players of Japan. Along this years he won many amateur tournaments and played against many professionals, he got 17 victories and 6 loses (all his victories were at the Kakogawa tournament with fast games 1 hour + 1 minute for byo-yomi). 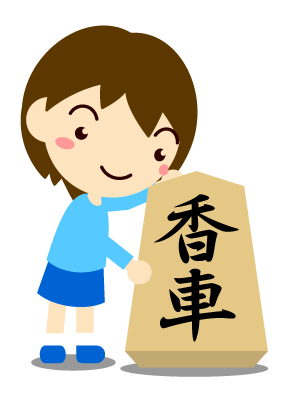 Once someone have to quit from shoureikai there is only one way to become a professional and this is to pass a test. 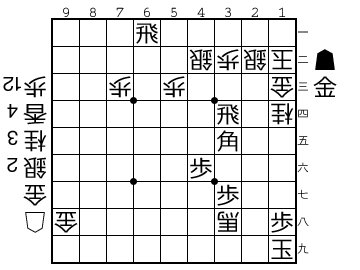 Segawa had to play against 6 players (including 1 female and a member of the shoureikai ranked 3dan) and win at least 3 games. He lost 2 games and won 3 so he was able to enter to the free class (one level below C2 league) on 2006 and 3 years later he promote to C2. The actor who will play Segawa in this movie will be Matsuda Ryuuhei. His best know roles include a samurai in Taboo and a rock-star in Nana. He is getting lessons from Segawa since May. Segawa said he is really happy that the book “The miracle of the crybaby Shottan” will be become a film and for him is a dream that the actor Matsuda Ryuuhei will play as him. crybaby, film, matsuda, movie, ryuuhei, segawa, shottan, しょったん, 松田龍平, 泣き虫. Bookmark.